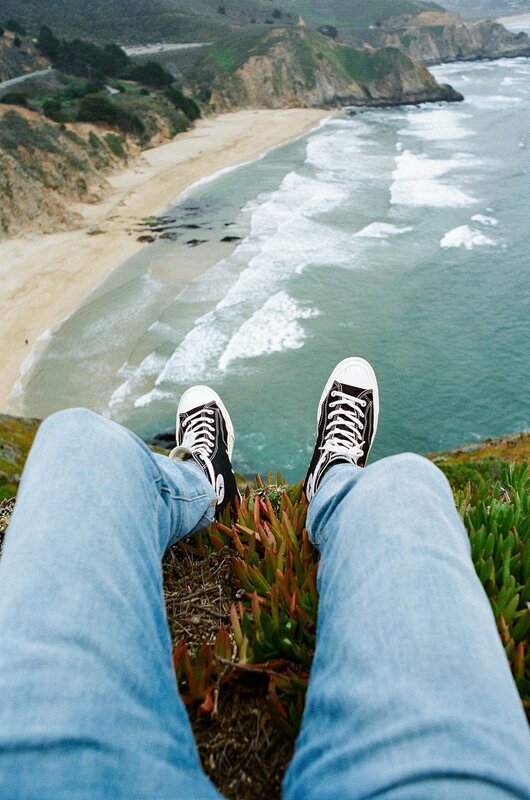 Just south of San Fransisco, Montara Beach provides a quiet, almost calming atmosphere for spending a day exploring. Spring in the Bay Area was a gorgeous combination of fog and cool weather, always setting the mood for photos that look straight off of a a movie set. No matter where you look, everything appears shrouded in mystery, the roads and buildings holding secrets. 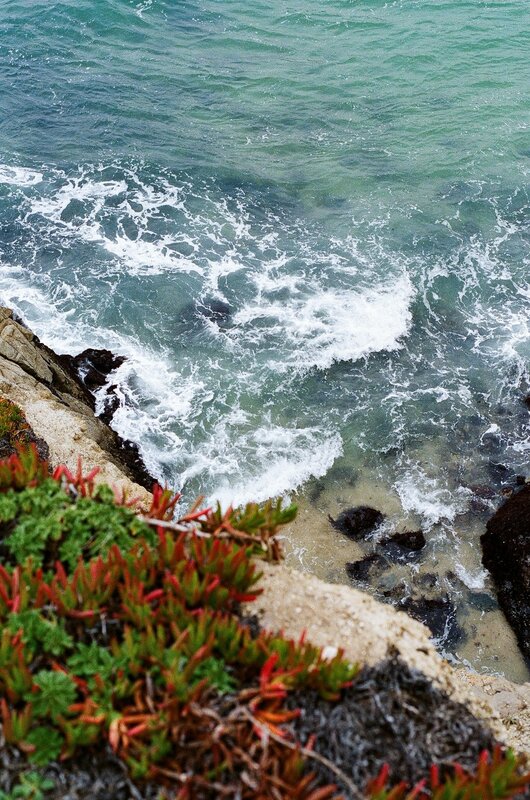 Here's two rolls of film shot one afternoon while exploring Montara Beach. The tones perfectly frame an area with relaxing vibes balanced with crashing waves. These images were taken with a Nikon FE2 and both the 28mm f/3.5 and the 50mm f/1.8. I exposed Portra 400 at 200, and Portra 800 at 800, but pushed one stop. I found the Portra 800 gave beautifully vivid and balanced colors with large grain, while the Portra 400 lacked some punch but had less grain and a more neutral look.